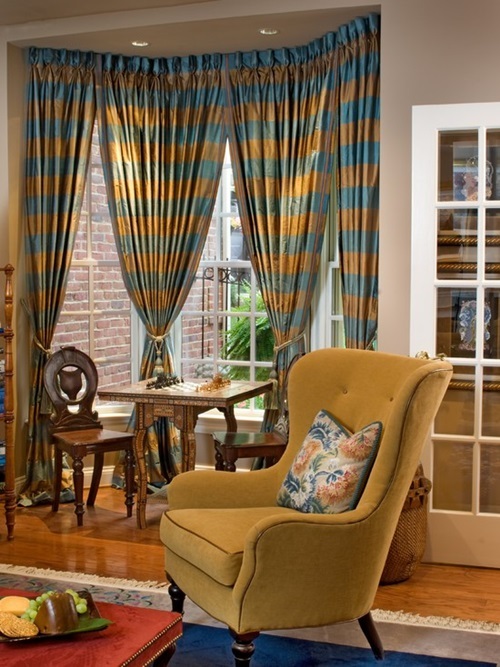 Windows and curtains have a long history of harmony; they complete each other. 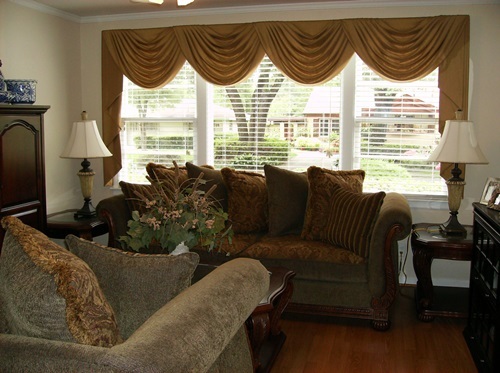 There are many types of windows and windows treatments. 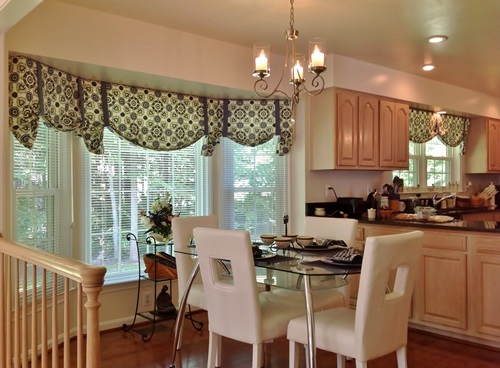 When you choose a window treatment, you need to consider some elements like the purpose, budget and the lighting amount you want in each room. 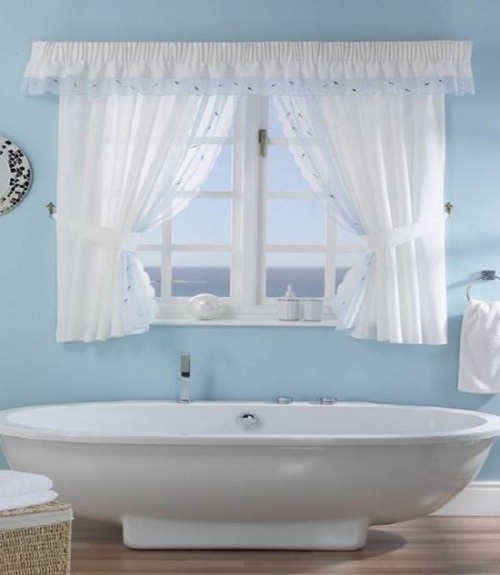 The first window type we have is the bay window; it consists of three parts, a big window in the middle and other two small windows by each side. 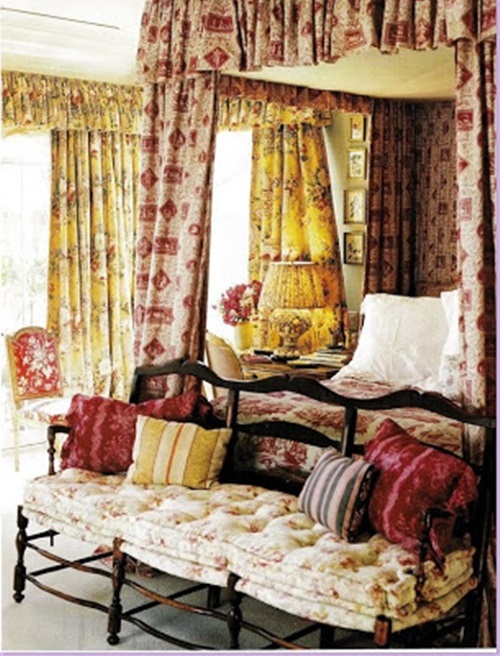 Bay windows provide good lighting, the feeling of an extra space to the room and a good view. 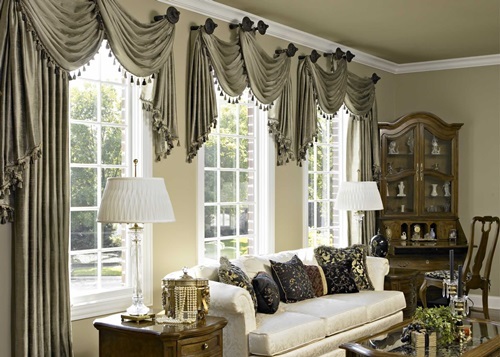 If you have furniture close to your bay window the best treatment will be the roman shades, and if there is no close furniture on the sides, long curtains will be the best choice. 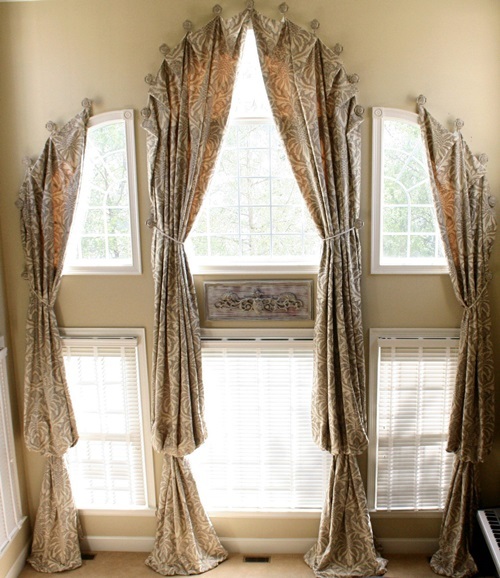 Just make sure to use a window bay rod to hang the curtain on and take the right measurements before you buy the shades or curtains. 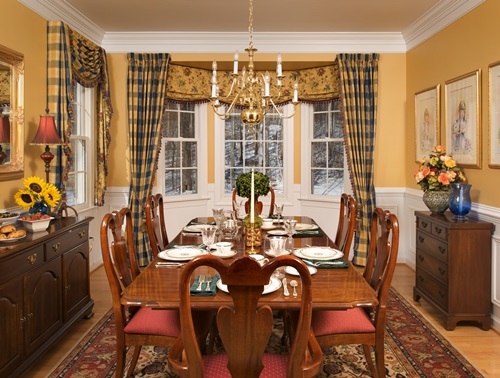 French doors are such an elegant choice for any house design. 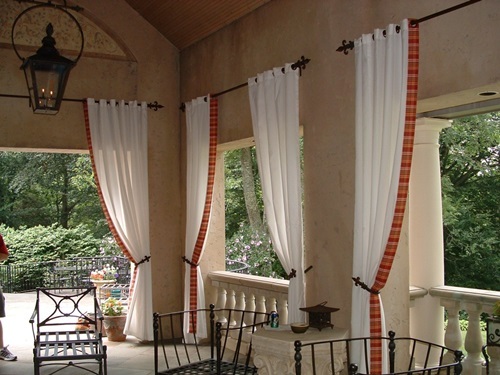 You have two treatment options when it comes to French doors. 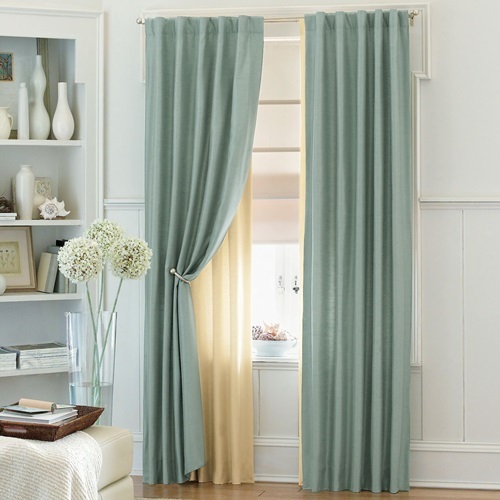 The first is to hang floor length curtains above the door frame and make sure to make the curtain’s rod free from the frame to prevent the curtains from being caught between the doors. 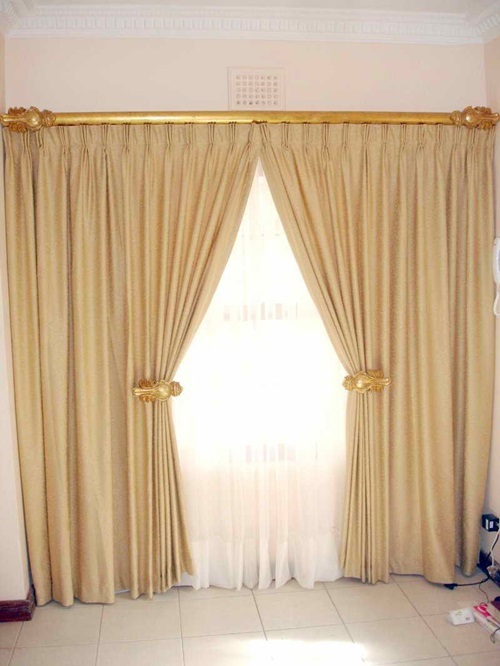 The other treatment is to hang blinds like roman magic blinds or curtains on the doors themselves. 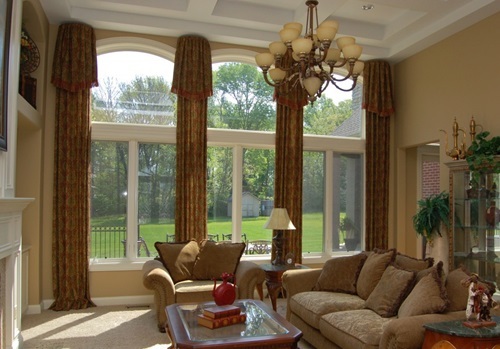 Large windows are a good option when you want to have the feeling of an extra space and lighting. 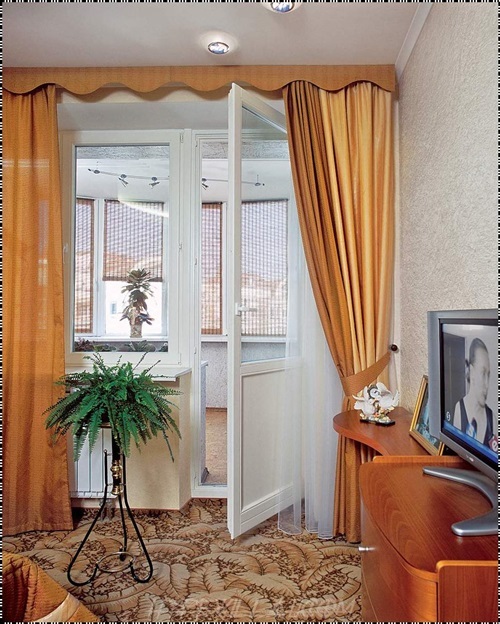 The best treatments for large windows are fabrics like single panel which open at one side and double panel which open at two sides leaving the window clear in the middle; you can use curtain holdbacks to enhance the beauty of the window. 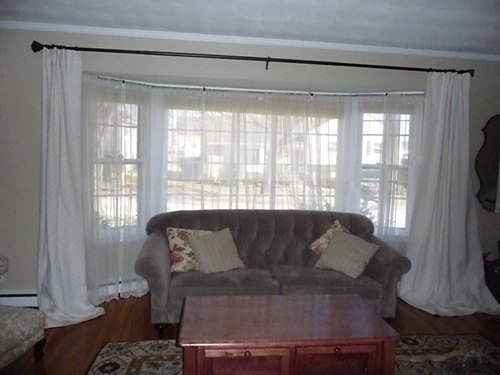 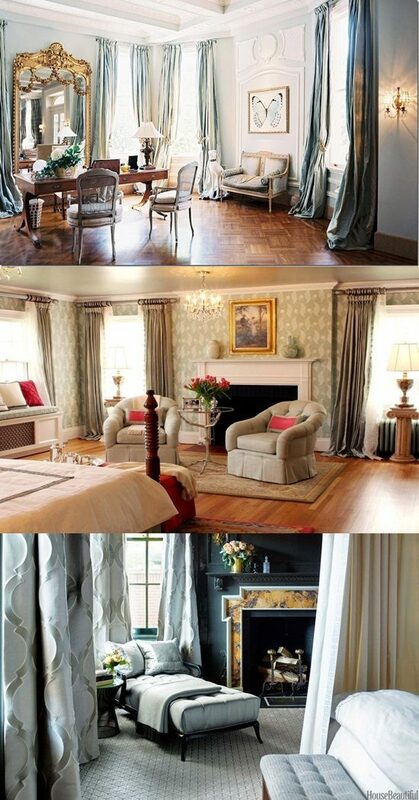 Drapes and café curtains are also good treatments. 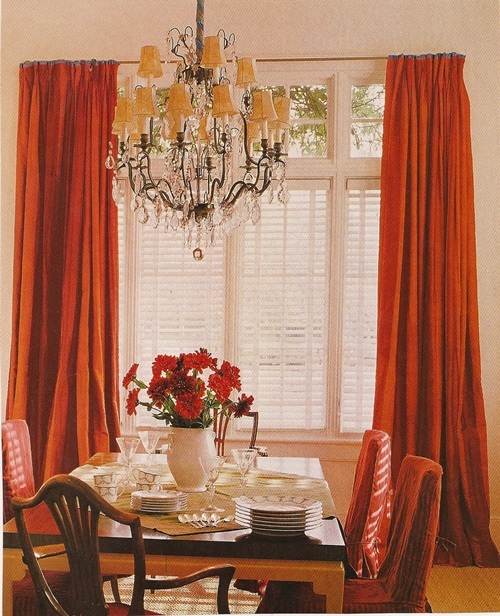 Blinds and shades became the most popular window treatments lately. 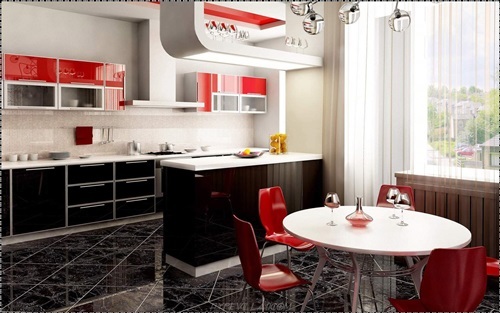 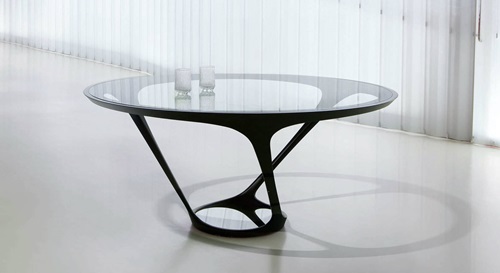 You can find them in different kinds and designs. 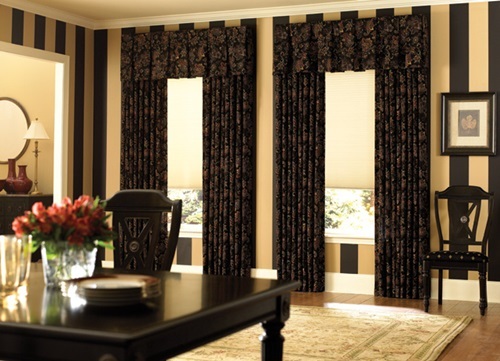 The shades have many designs like, roman, pleated, woven wood, etc and the blinds like, roman, woven, and Venetian designs. 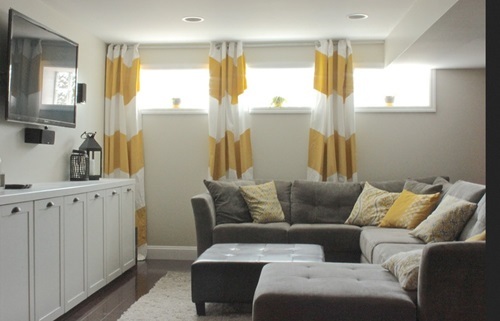 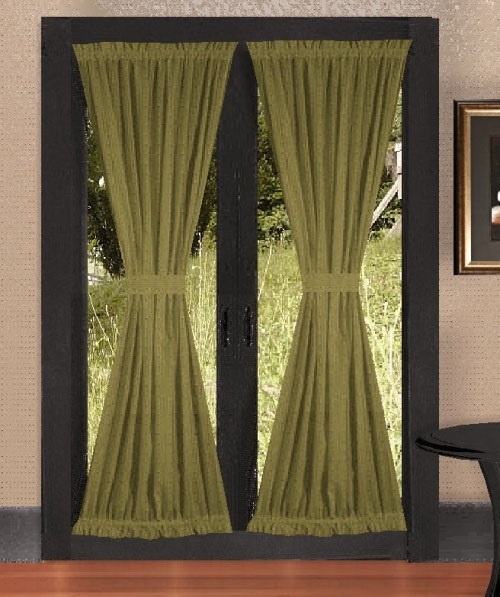 The tap top and the French pleat curtains are most used lately. 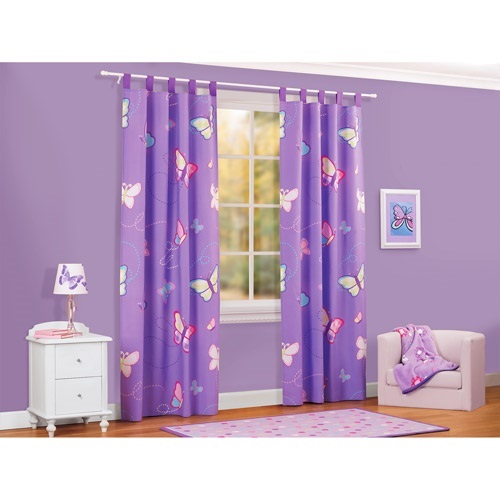 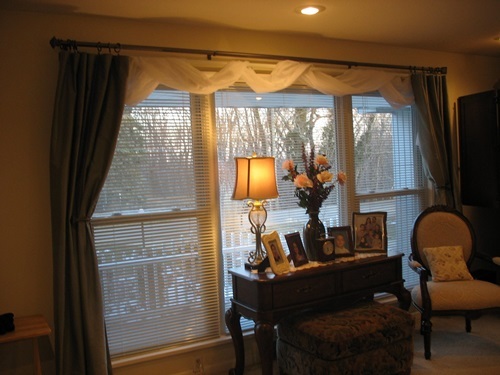 Tap top curtains are made for who cares about the curtain being more functional, they are easy to use and maintain. 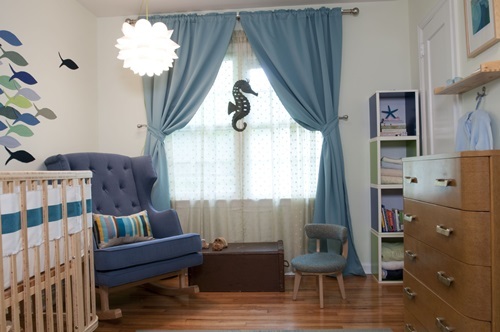 On the other hand the French pleat are made for those who care about the design and the overall look, they are a little harder to hang and maintain but gives the room an amazing look.